The forum, entitled “Where Innovation Meets Implementation,” will highlight new research and technologies that improve transportation efficiency, reduce vehicle emissions, and address the mobility needs of all Tennesseans. 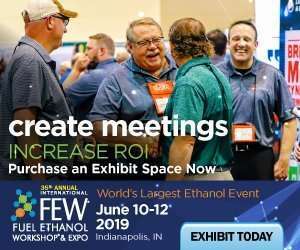 The Tennessee Department of Environment and Conservation (TDEC), Tennessee Department of Transportation (TDOT), and Tennessee Clean Fuels (TNCleanFuels) will hold the fourth annual Tennessee Sustainable Transportation Awards and Forum from September 17-18, 2018 at the UT Conference Center in downtown Knoxville, TN. The forum, entitled “Where Innovation Meets Implementation,” will highlight new research and technologies that improve transportation efficiency, reduce vehicle emissions, and address the mobility needs of all Tennesseans. The forum will also honor winners of the 2018 Tennessee Sustainable Transportation Awards. These awards recognize outstanding initiatives to improve the efficiency, accessibility, affordability, and sustainability of transportation systems in the State, consistent with ongoing efforts to improve the health and well-being of Tennesseans, provide for a strong economy, and protect our State’s natural resources. Nominations for these awards are now closed. 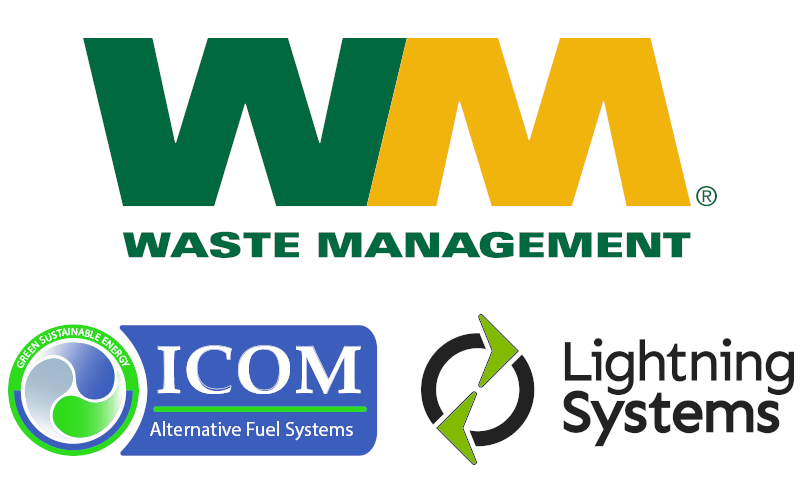 In addition, the forum will feature a vast showcase of alternative fuel vehicles, as well as a recognition ceremony for a new class of certified Tennessee Green Fleets. 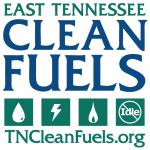 Through Tennessee Clean Fuels‘ Tennessee Green Fleets Certification Program, any Tennessee-based fleet can apply for certification for its efforts toward reducing petroleum consumption, improving air quality, and increasing the use of alternative fuels or advanced vehicle technologies. After the showcase, join us for the STA Networking Reception while enjoying the panoramic views of the famous Knoxville Sunsphere. Finally, event staff are working with Oak Ridge National Laboratory to organize a tour of the National Transportation Research Center (NTRC) on the afternoon of September 18. The NTRC supports the U.S. Department of Energy with research focused on vehicle electrification, engines and emissions controls, new materials for future systems, data science, and automated vehicle technologies. Forum registrants will receive instructions via email on how to reserve a space on this tour. Learn more about the NTRC here: https://www.ornl.gov/ntrc. What are my transportation/parking options for getting to and from the event? Once I’ve arrived at the UT Conference Center, how do I get to the event? Downtown Knoxville’s new bike-share program, Pace, lets users rent bikes for $1/half hour, and docking stations are distributed across the city and UT’s campus. 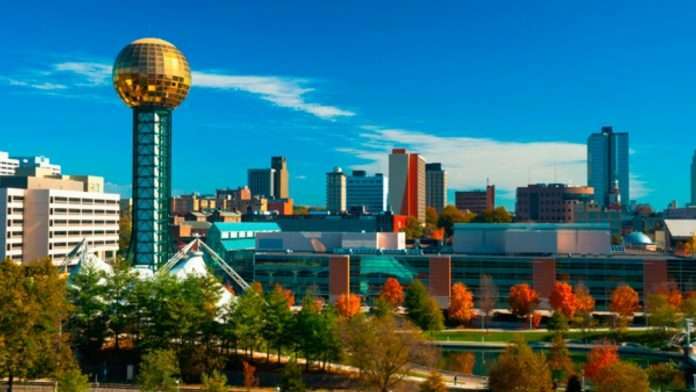 Additionally, Knoxville Area Transit (KAT) offers a free trolley service with several routes that service the downtown, UT, and Old City areas. Each route passes within walking distance of the UT Conference Center. Just get on and ride – no tickets required! Finally, parking will be available for a flat rate of $5/day adjacent to the UT Conference Center in the Locust Street Parking Garage. Once you arrive at the Center, take the elevators near the back of the building to the 4th floor, and you’ll see the registration table as soon as you arrive! I’m traveling from out of town. Where can I stay while I’m attending the event? We have arranged a block of rooms available for reservation at a nearby hotel. A hotel group code and link will be made available shortly. I’m interested in nominating an organization for a Sustainable Transportation Award. Where can I go to make my nomination? Nominations for this year’s Sustainable Transportation Awards are now closed.